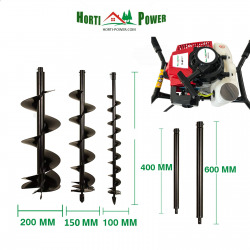 Horti Power HP822-206 82cc earth auger is superior quality and incorporates the latest technology, including a 3400W 2-stroke engine to provide maximum torque with minimum effort. 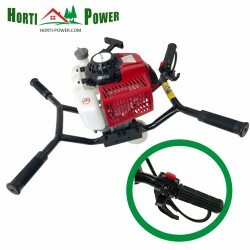 The coated handlebar grip provides maximum leverage, ideal for landscape professionals and tree specialists. We take the pleasure in bringing to the clients a supreme quality Earth Auger, which is high on demand in the agricultural and construction industry. 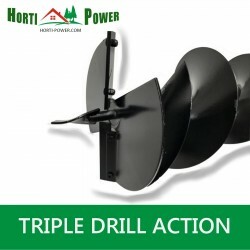 Our Earth Auger is brought to you in an array of specification befitting the variety of applications where it will be extensively used. 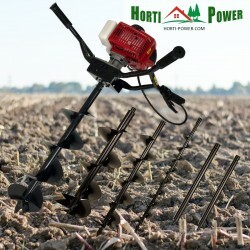 This one-person post hole digger is perfect for digging fence post holes, planting trees, or ice fishing. 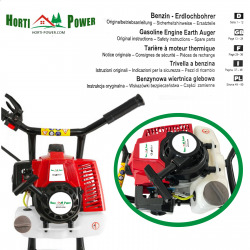 For punching holes, the earth auger can go up to 400mm wide and 2800mm deep. 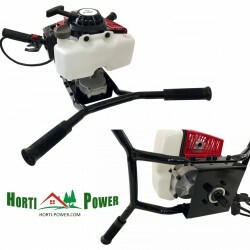 In addition, It delivers more usable torque through a case-hardened reduction gear drive for maximum digging power. 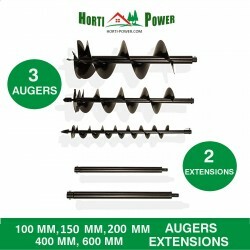 Horti Power HP822-206 82cc earth auger can offer several different diameter auger bits (100,150,200mm) and auger bit extensions. Introducing the newest Impact absorbing technology. 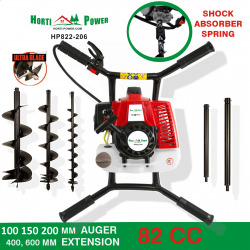 An impact absorbing Recoil Spring. 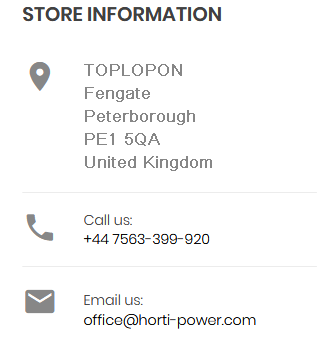 Fits every standard 20mm shaft auger - The most common fitting around. 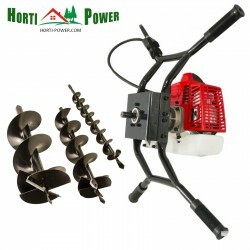 Works in conjunction with the clutch to reduce not only vibration, but eases impact when your auger hits large rocks, tree roots and rubble. 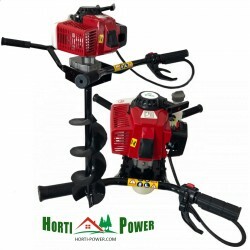 Also gives you a 200mm auger height extension to get even deeper. 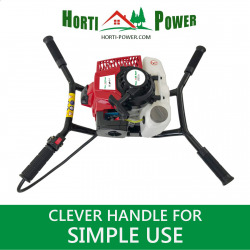 Gives you 200mm extra digging depth as a bonus.